Convener of the coalition, Apostle Wale Adefarasin, made the call yesterday at a press briefing in Lagos. 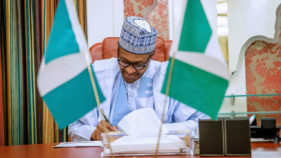 The Coalition of Nigerian Apostolic Leaders (CNAL) has urged non-violent approach in addressing the grievances and agitations in the country. 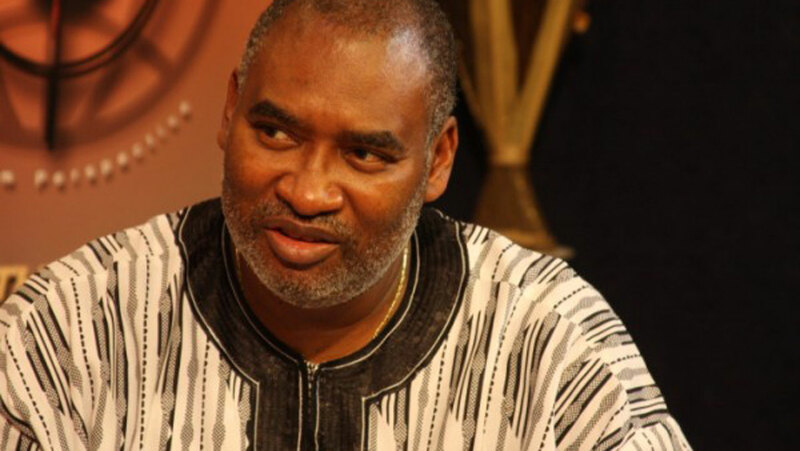 The Convener of the coalition, Apostle Wale Adefarasin, made the call yesterday at a press briefing in Lagos. He appealed to separatist groups, militia organisations and the advocates of restructuring to be cautious about their utterances. 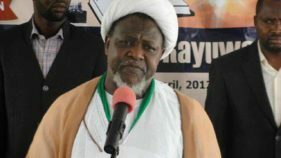 The cleric also urged the Federal Government to eschew any violent reaction in resolving the current agitations across the country. He warned that violent communication would plunge the country into deeper crisis rather than achieving a peaceful end. Adefarasin, who is the General Overseer of Garden Light Assembly, acknowledged that it is not possible to stop any group from airing their grievances in a democratic government. 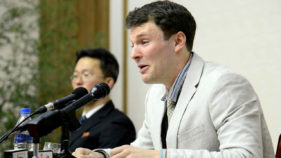 He, however, said: “Non-violent communication method is the best approach, otherwise the country would be plunged further into crisis and chaos.